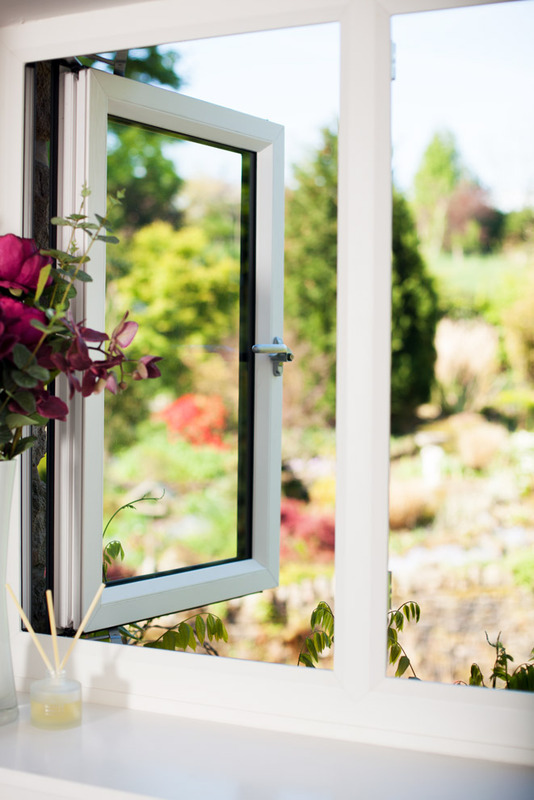 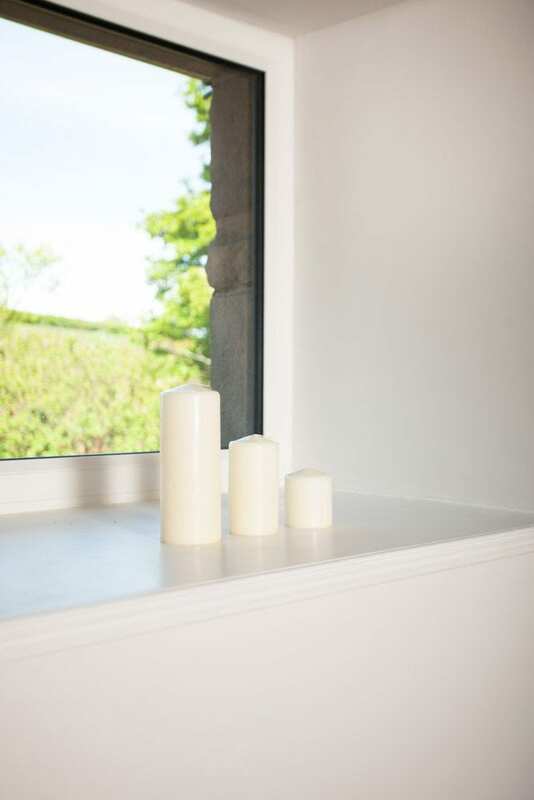 All around the world, for over four decades, the name of Halo has come to stand for the very best in PVCu window profiles. 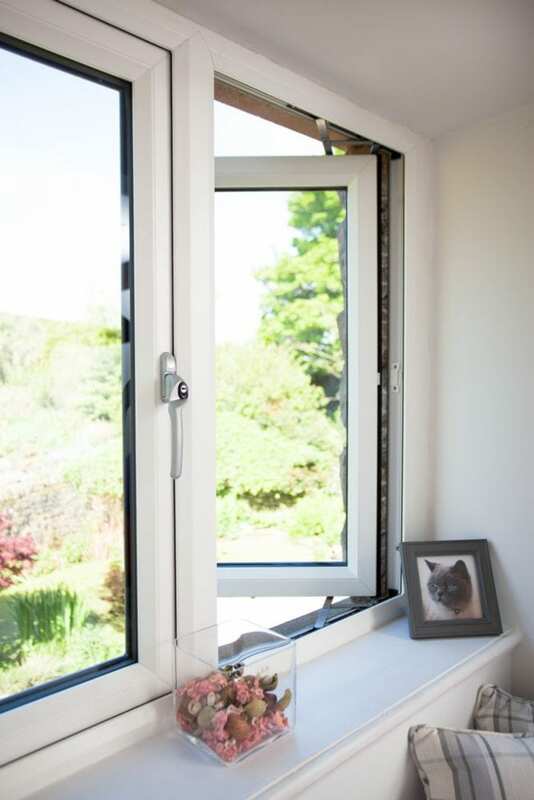 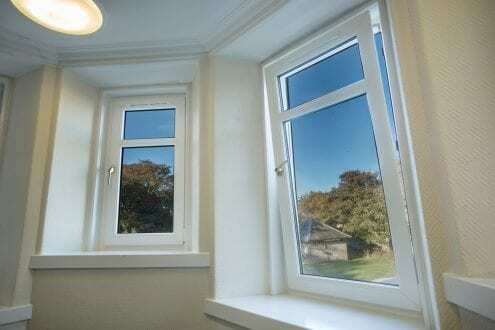 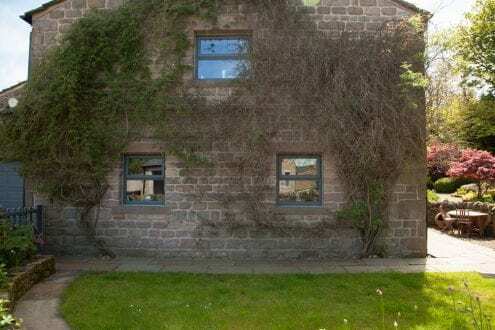 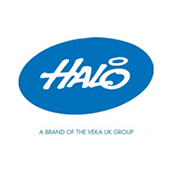 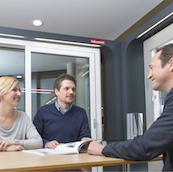 Not only is Halo the UK’s leading PVCu supplier, they are also part of the worldwide VEKA Group – the World’s number one PVCu window profile company, which employs 5,000 people in 30 plants worldwide and has a turnover of approximately 1 billion Euros. 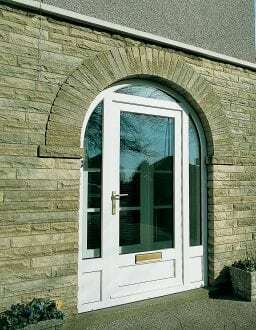 Founded in Germany in 1969, and came over to the UK in 1986. 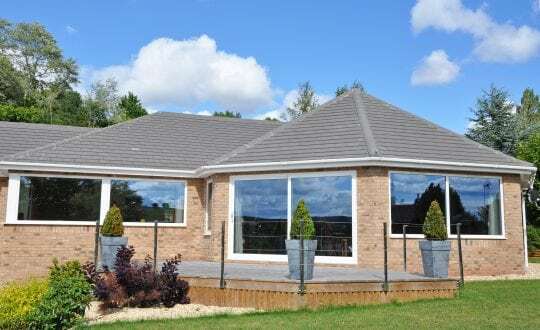 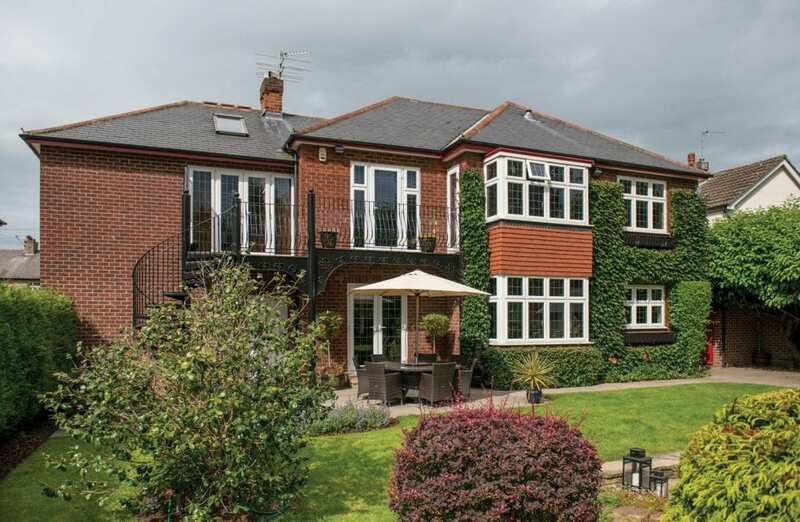 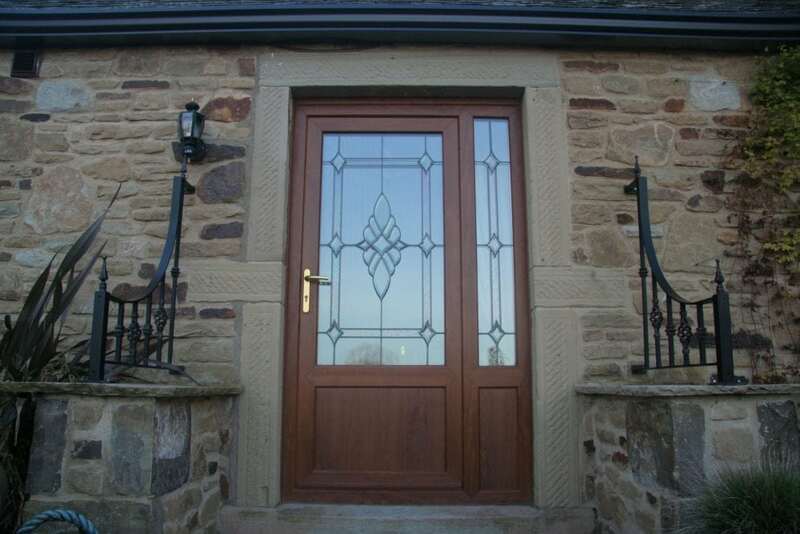 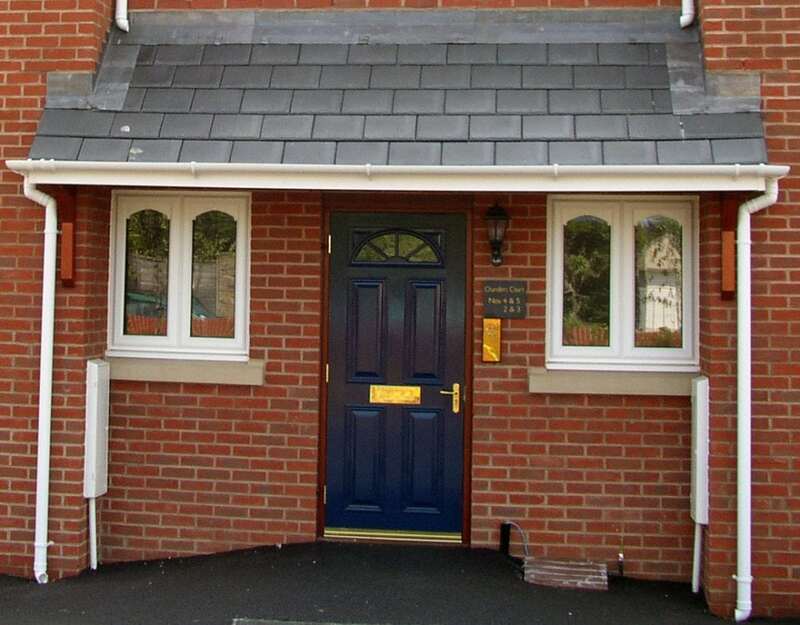 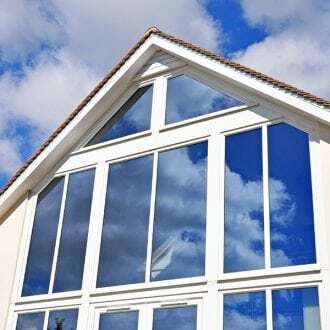 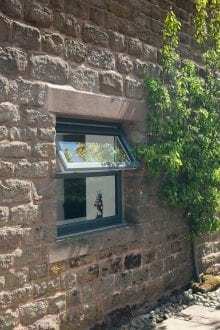 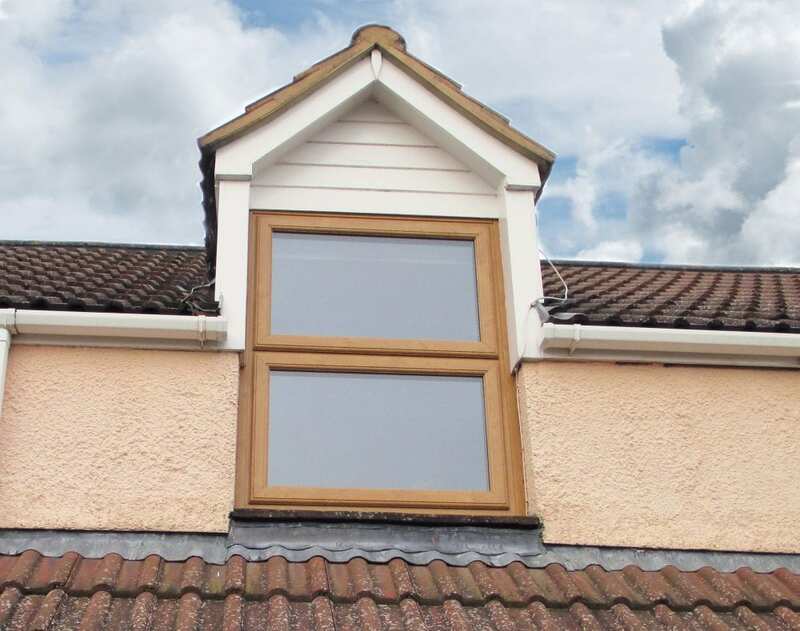 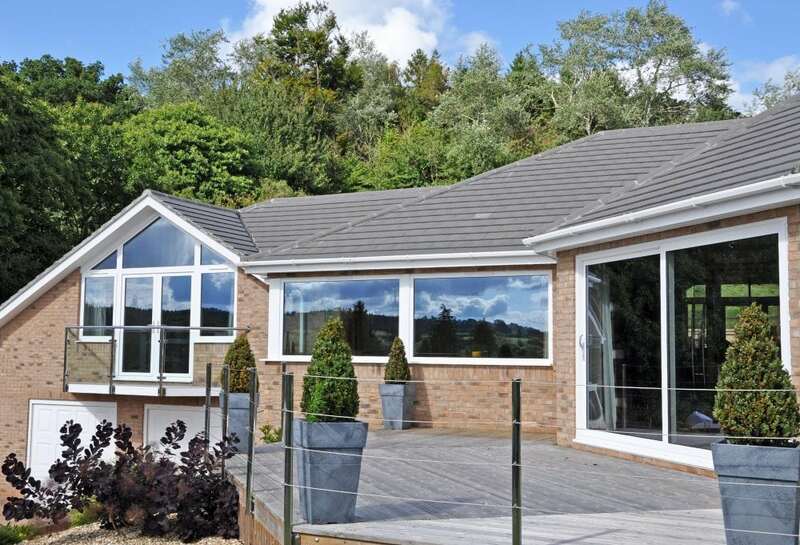 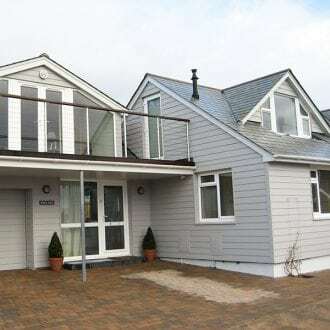 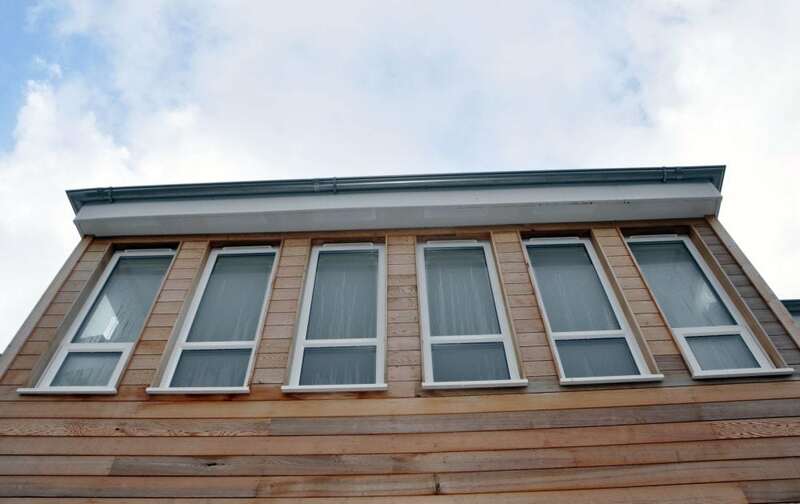 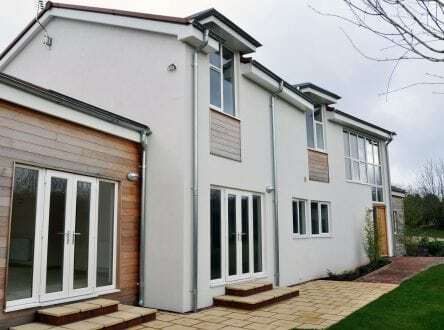 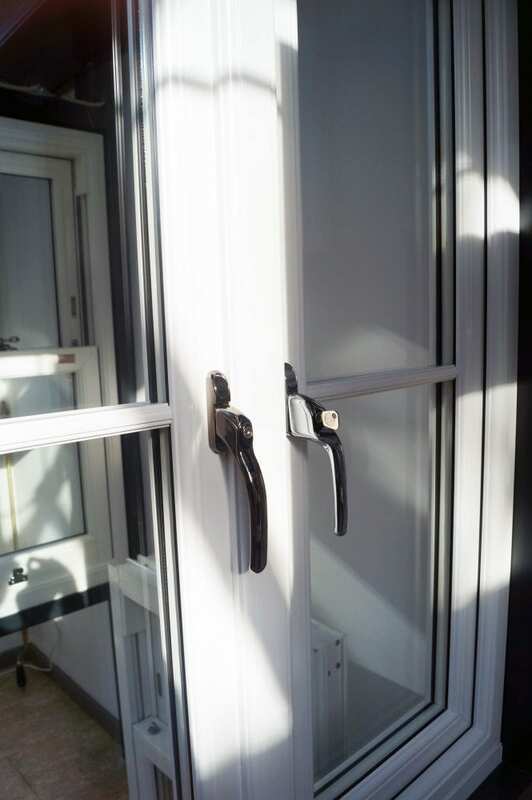 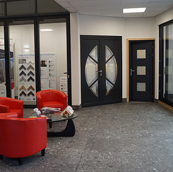 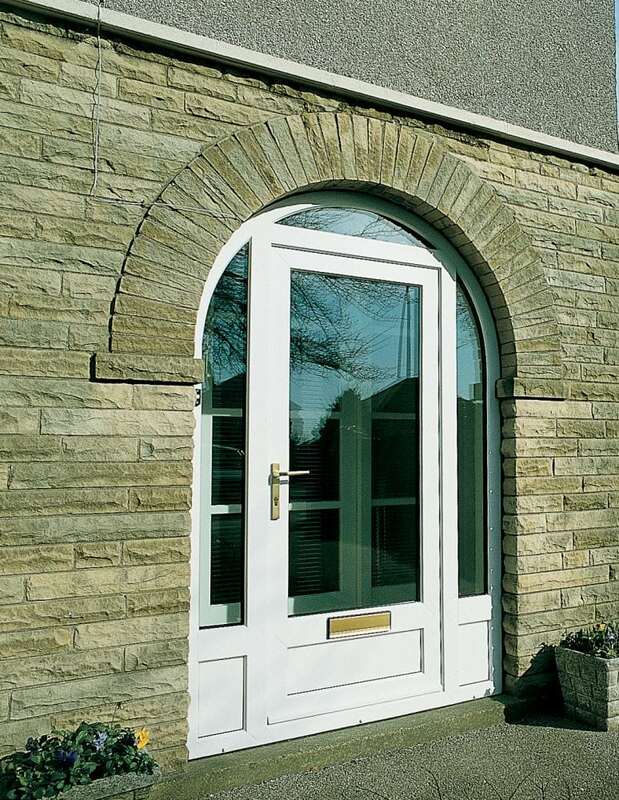 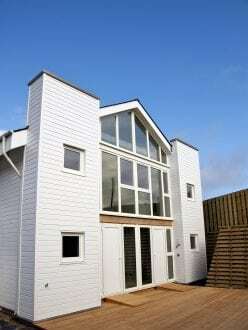 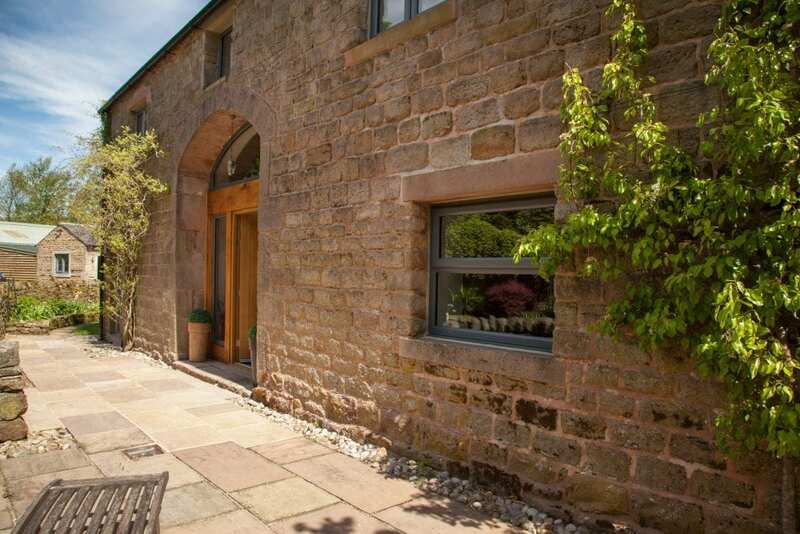 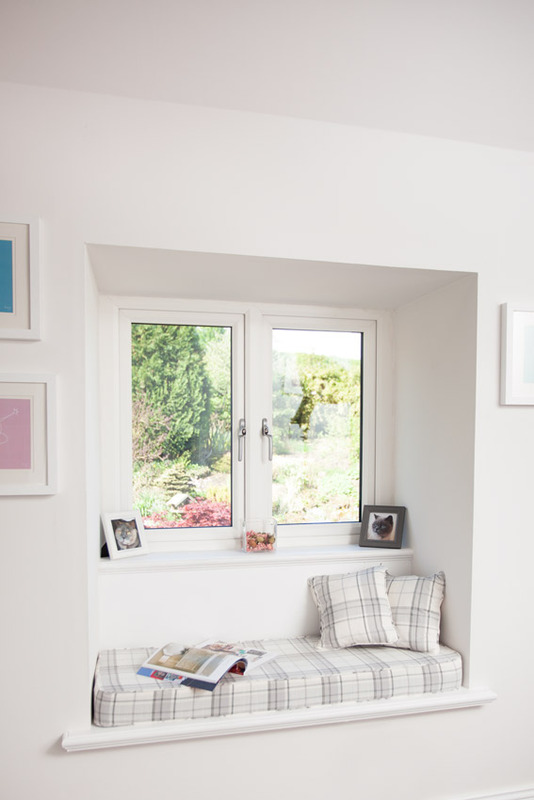 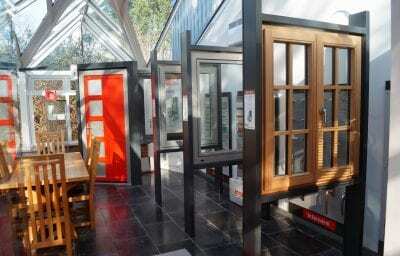 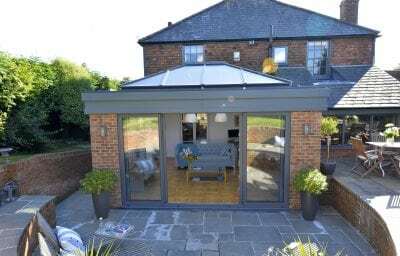 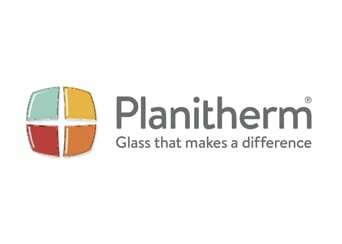 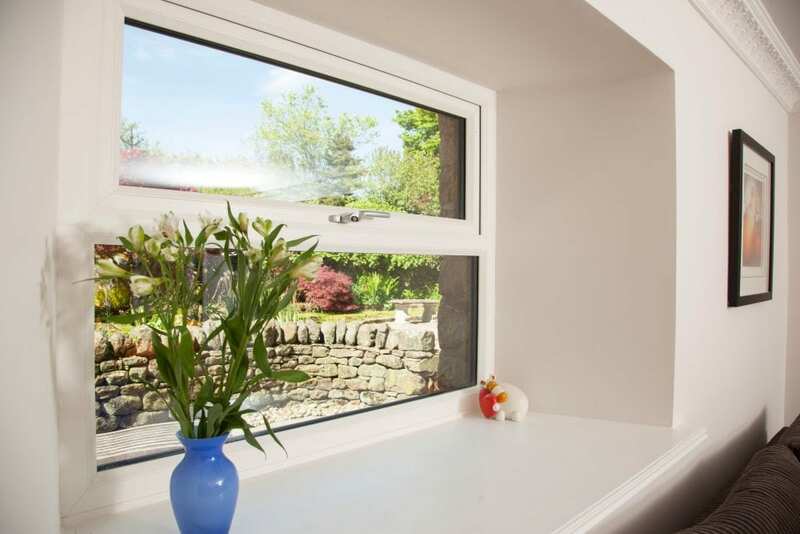 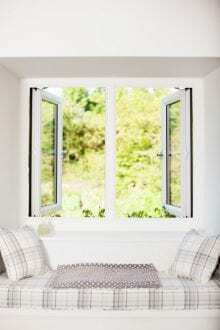 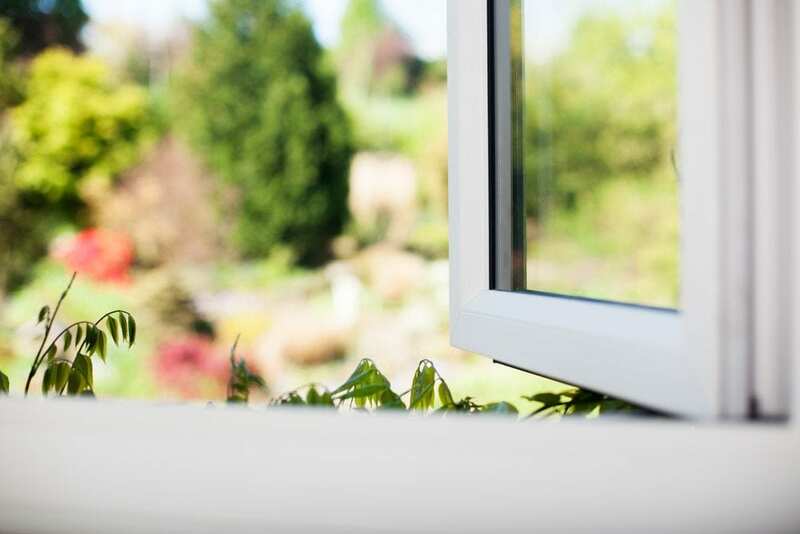 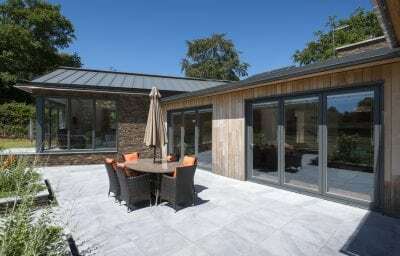 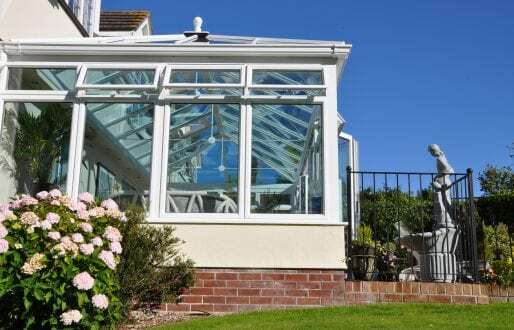 Still owned by the same company, the group now includes some of the best known brands in the industry, including Halo – the PVCu brand offered and manufactured by Aspect Windows. 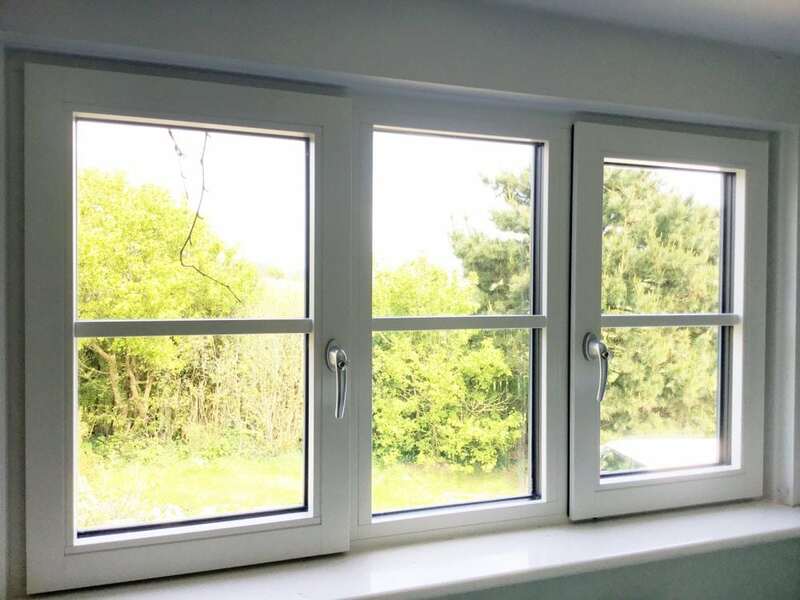 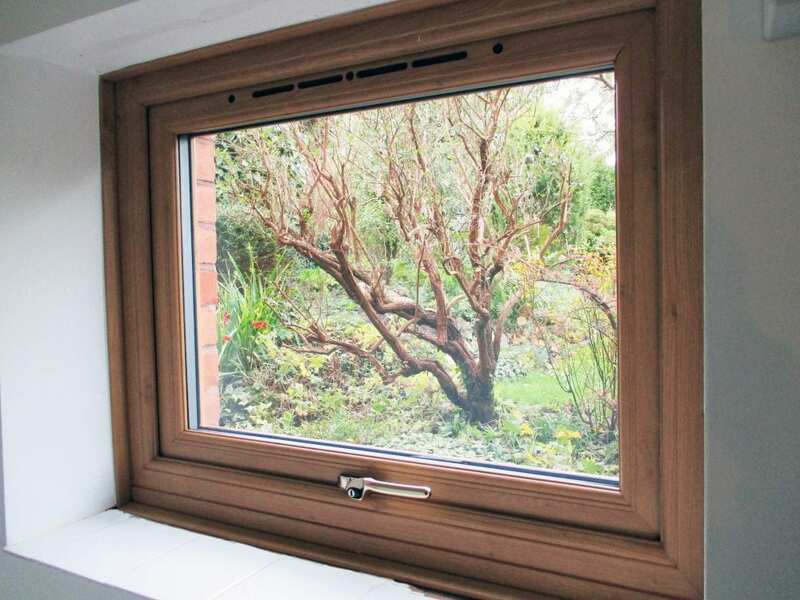 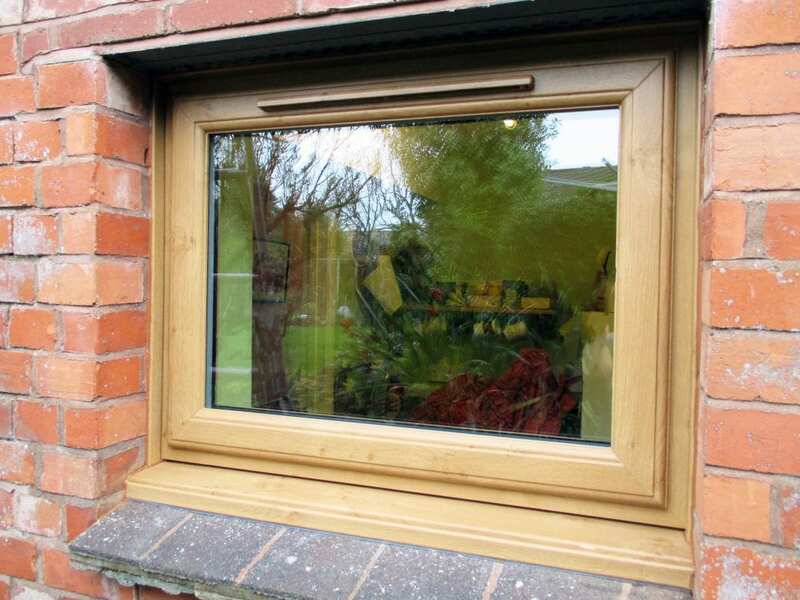 These products are exclusively made using high quality PVCu polymers, state of the art machinery operated by our long serving staff, ensuring a high quality and professional finish every time. 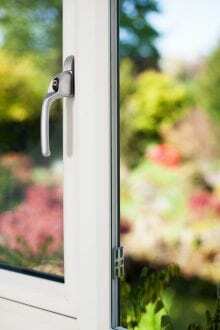 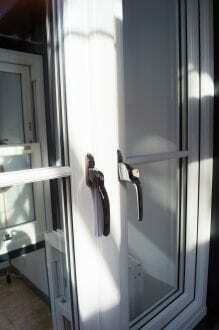 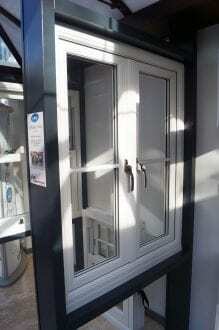 To find out more about Halo by Veka download the latest brochure here.